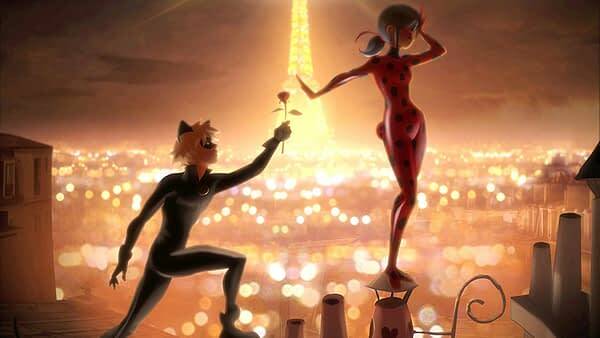 Skydance Media and ZAG animation studio have come together to develop Miraculous: Tales of Ladybug & Cat Noir for live-action film and television projects. Deadline reports that under the deal, Skydance will develop and produce the projects with an anticipated release in 2020. We’ll let you know when we learn more about the proposed projects.